Successful kitchen & bath design and remodeling requires a strong focus on design. While many standard layouts remain popular, today’s kitchens and baths often demand multiple work centers and innovative storage areas that allow for the space to meet the demands of the modern household. When we work on kitchen & bath design, we begin with the clients’ needs and expectations in mind. Once the perfect design is created, we help our clients select the cabinets, countertops, floor, tile, paint colors, fixtures and even appliances that best fit the space, reflect the client’s personal sense of style and keep the project within budget. 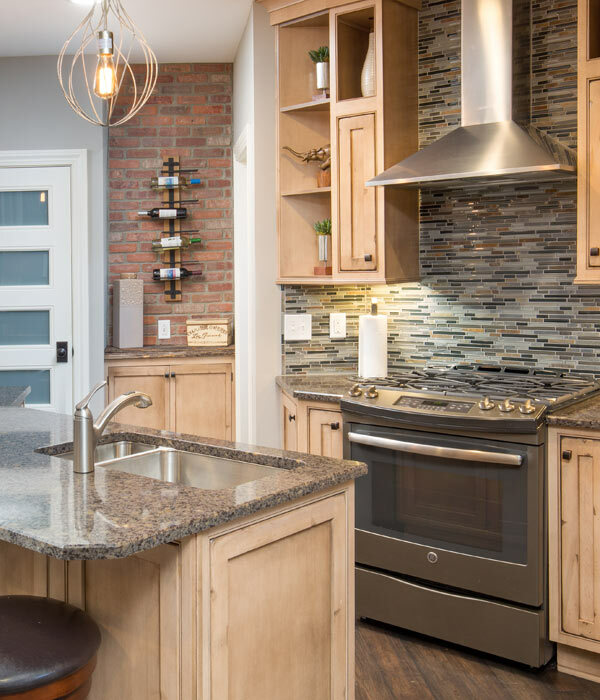 Whether you’re making updates to a kitchen or bath, or a full kitchen or bath remodel, Mary Shipley Interiors is the interior designer in Columbus Ohio that you want to choose. Contact us to talk about how we can give you the kitchen or bath of your dreams!